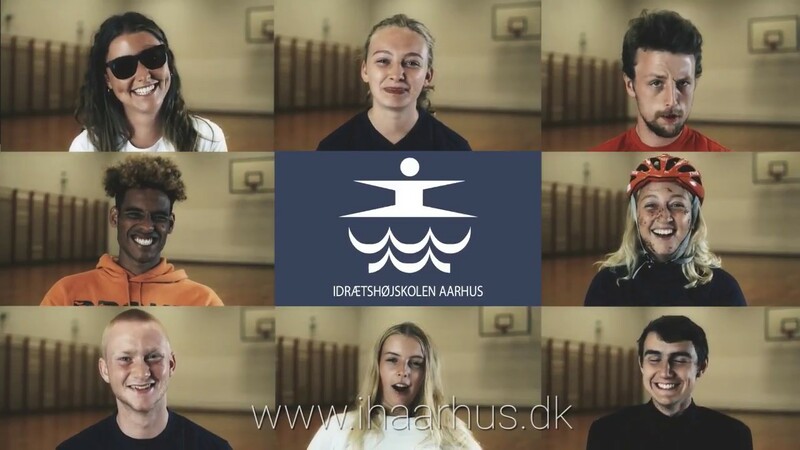 At Aarhus Sports College we offer a world of sports, music and culture where you can grow your interests, test your limits, explore new horizons and live life in a community that you may never experience again. You can design your own weekly schedule from our wide selection of classes. As what we call a regular folk high school student you have to choose two different sport subjects that you will each have classes in two times a week. You can join without any experience and learn to play basketball or tennis, just enjoy having time to play a lot of football or maybe it is the perfect fitness shape you are after. If you wish to focus on Handball or Football in an ambitious training environment you can choose to join one of our Academies. As a student in our Football or Handball Academy you will focus on that sport with four weekly trainings. In addition to your sport subjects or academy training you will have physical training and a different folk high school classes. At IHÅ, we have some of Denmark's best sports facilities, ensuring you get the perfect training conditions all year long, regardless of which subject you choose. We are located in the sports facility Vejlby-Risskov Center, which includes consists of sports halls, swimming pool, artificial turf, jumping and motoring gym, a squash and tennis hall and outdoor tennis, football and beach volleyball courts. In addition, we have our own Multi-House with dance hall and gym. Furthermore, we have practically forest, water, beach and big city within easy reach. Risskov is closest to our back yard along with access to the sea and the beach. A short block by bike, you hit the center of Aarhus and all that a city has to offer in terms of cultural and social life, which we fully utilize. Would you like to know more, please email us at ihaa@ihaarhus.dk or call us at 8621 3800 - You are always welcome to visit us and get a tour! If you choose the ski and snowboard class you will go on skiing three weeks. The kitchen at Aarhus Sports College is welcoming to special dietary needs. At the Aarhus Sports Academy we rent a swimming pool, artificial turf, sports arena and indoor hall. Read more here. Many rooms and rooms on the ground floor, but also stairs. Contact the school for further information.